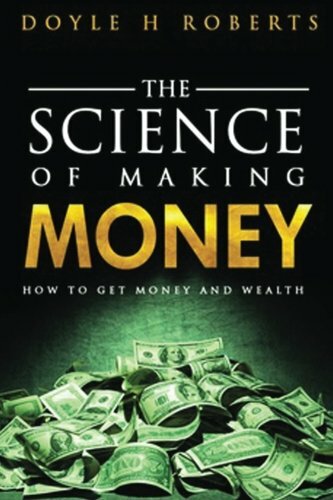 The Science of Making Money is a masterpiece for the student of money who wishes to get to the core elements of making money and getting rich. The metaphysics of getting money and wealth are exposed to the layman as never before revealed. Going beyond the Law of Attraction, the hidden complementary universal laws needed for manifestation of money and wealth are revealed Coined in a style to complement the Money Masters of old, Napoleon Hill, Wallace D Wattle and W Clement Stone this is a practical guide to understand the true science of making money. Wallace D. Wattle once said, “There is a science of getting rich, and it is an exact science, like algebra or arithmetic. There are certain laws which govern the process of acquiring riches; once these laws are learned and obeyed by any man, he will get rich with mathematical certainty.” This book The Science of Making Money examines the Universal Laws of Money in a simple straight forward methodology. The wealth philosophy exposed herein will change the life of anyone pursuing a richer fuller life for generations to come.